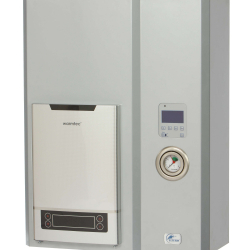 A combination boiler - commonly referred to as the combi boiler - is the most popular form of central heating systems available today. 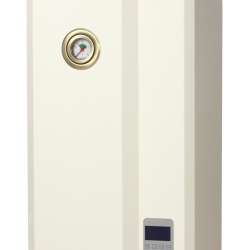 It is constructed in a way that doesn't require a feed tank, expansion tank or hot water cylinder, since the water is only heated when you require it. This in turn means that the boiler takes up significantly less space than other, more robust solutions, and you can use that leftover loft space that you would otherwise use for all the boiler tanks for something more entertaining. There is no risk of pipes freezing over, they're a great solution for showers, and provide you with an unlimited supply of hot water on demand. 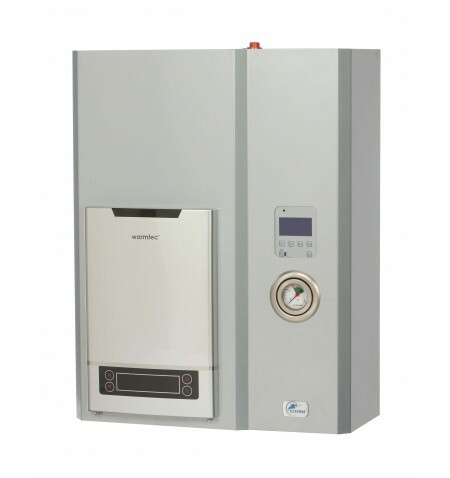 It should be noted, however, that the flow rate is quite low in a combi boiler, and due to the fact that no hot water is stored as back-up, the combination boiler is not a reliable choice for a home with more than one bathroom.